Here at High Country Meats we take pride in putting the quality of our meats first and foremost. 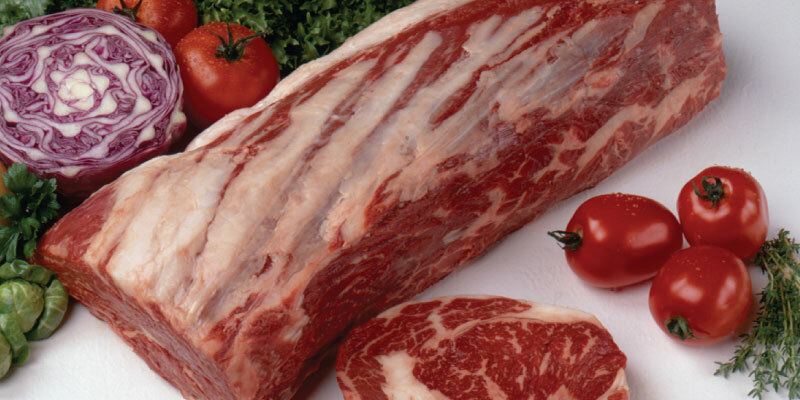 Our customers know our meat is of the highest quality and it keeps them coming back time after time. 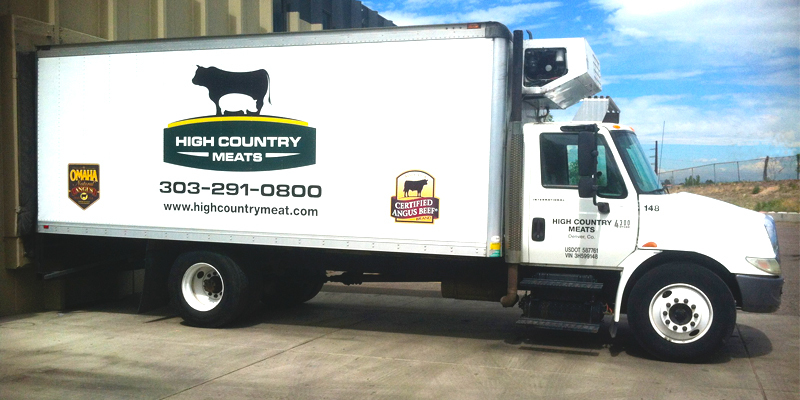 Find out why High Country Meats is one of the most trusted Rocky Mountain meat distributors. 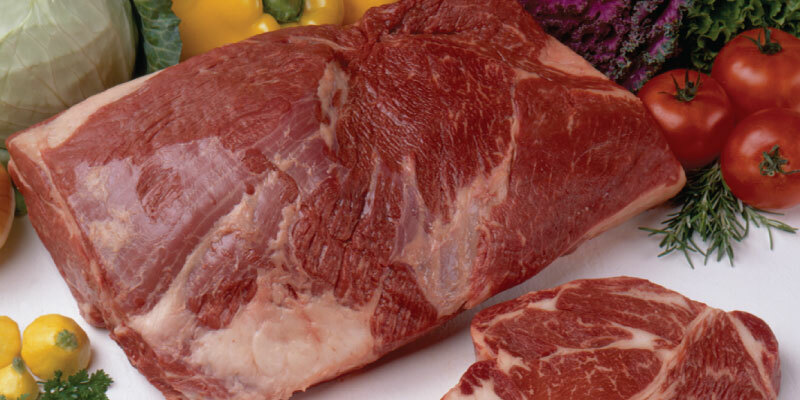 We offer a large variety of meat products; beef, pork, chicken and lamb, to all types of seafood. Being a division of Greater Omaha Packing Co. gives us a distinct advantage over our competitors. 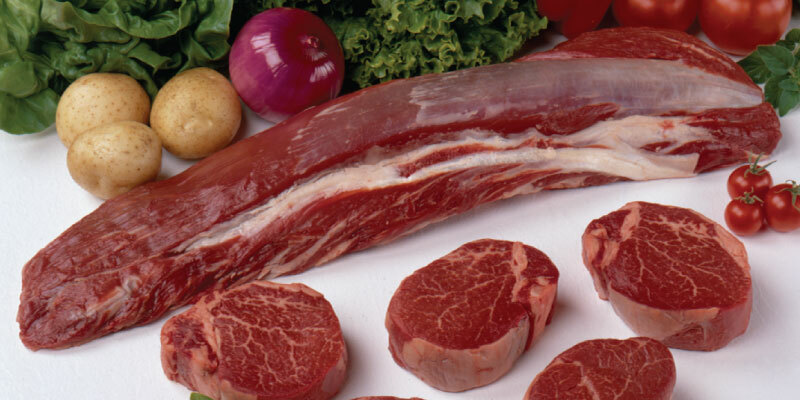 Founded in 1994 as a Division of Greater Omaha Packing Inc. High Country Meats is a wholesale meat distribution company filling the needs of retailers, jobbers, further processors and hotels/restaurant suppliers in Colorado and the surrounding states. Our delivery trucks make daily scheduled deliveries throughout the Denver and Metro Area. Delivery is free if you reside within the designated areas. Call today.